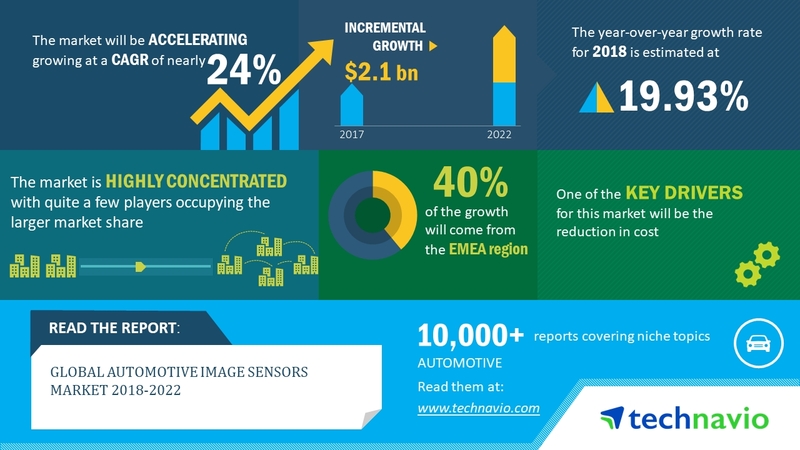 "The global automotive image sensors market has witnessed a reduction in the cost of image sensors. 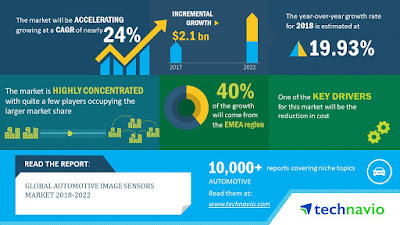 The adoption of image sensors in consumer electronics and smartphones has allowed image sensor manufacturers to experience economies of scale, which further resulted in price reduction. The automotive industry did not benefit just from the reduction in cost but also by improved performance and picture quality. One of the key trends impacting the growth of the market is the development of high-sensitivity CMOS image sensor with LED flicker mitigation."